Different news sources reported Eritrean men are being threatened with jail unless they marry more than one wife. 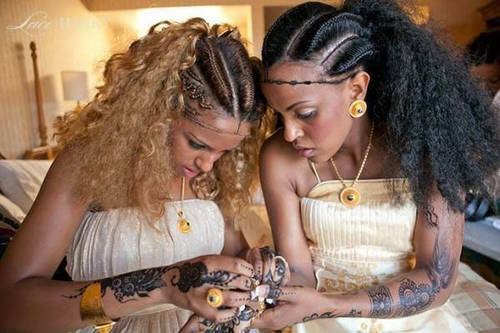 According to A statement allegedly issued by the government of Eritrea is reportedly ordering men to marry at least two wives due to acute shortage of men caused by enormous casualties suffered during the civil war with Ethiopia. In the statement written in Arabic the government gave the assurance that it will give financial support to the polygamous marriages. While responding to the claim Eritrea's Information Minister has labeled the news circulating online about the country’s new polygamy law by saying 'crass disinformation.' Biniam Berhe, Representative of Eritrea's Permanent Mission to AU and ECA, also told Dire Tube correspondent Elias Meseret saying, "I hope you are not taking seriously this internet hoax."